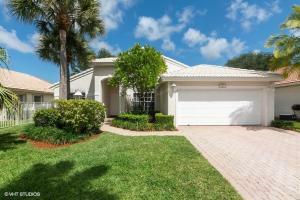 Maple Isle is a beautiful gated community in the heart of Jupiter. Located just minutes from Jupiter Abacoa, the beach and the Gardens mall this community is a must see. This Jupiter community even offers many homes located on the Jones Creek with docks and the ability to put a small boat behind your home. Maple Isle has a community pool and play area. 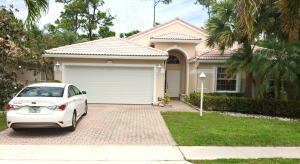 Jupiter offers some amazing real estate options and Maple Isle here in Jupiter is a great place to call home. 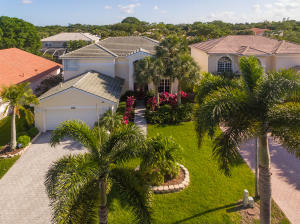 Search the MLS to see all homes for sale here in Jupiter. For more information on real estate opportunities in Maple Isle, contact us. There are a lot of great homes in Maple Isle. You can view the properties below by clicking on the full listing or the picture. Maple Isle is a great community here in Jupiter, but you can use our Jupiter homes for sale site if you would like to see more homes here in Jupiter.